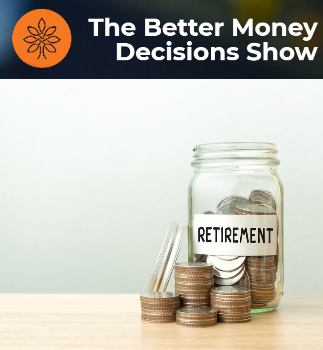 In a recent episode of Better Money Decisions with Kate Salter, Marc shares some of his top tips for saving money for retirement from his best-selling book You Don’t Have to Drive an Uber in Retirement. Plus, learn how to cut costs while maintaining your lifestyle and why Marc thinks annuities are a bad idea. Click here to listen to the full show.